The work provided by Mid Iowa Waste to install one of Sani-Tech Systems’ Hospital Compactors was stellar for the Cass County Hospital Waste disposal program. The health care company ordered their first Sani-Tech Auger Compactor in 1999 just before opening their doors and now utilizes two of our Model ST524 compactors on a daily basis. When the hospital first reached out to our dealer, Sani-Tech was an obvious route for the environmentally conscious company. 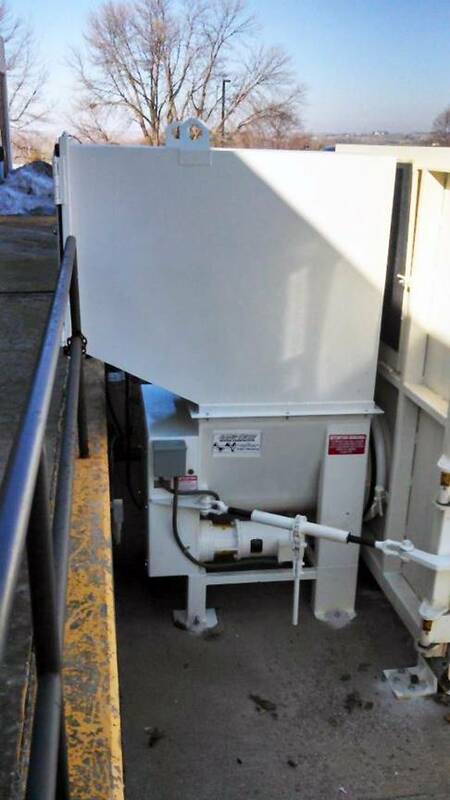 Since our Auger Compactors require no hydraulic oil and we have the only compactor design with a small bin diaphragm, we’re able to provide the hospital with waste solutions perfectly suited for their business! With our 100% sealed closures, we meet all EPA standards applied to hospitals in the US.